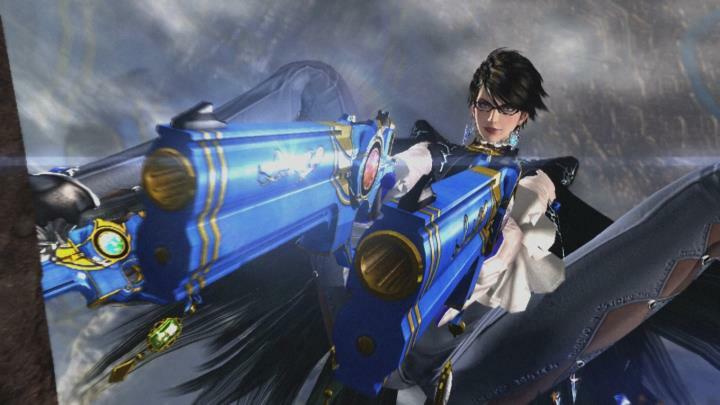 Bayonetta is also a smashing-looking lady in her skin-tight outfit (which happens to be made out of her own hair…). Like the other Umbra Witches, she also has a curvy figure (and a love for platform shoes too), keeping her cool when fighting hordes of enemies. And surely this no-nonsense video game girl is one of the sexiest female characters we have seen to date too.